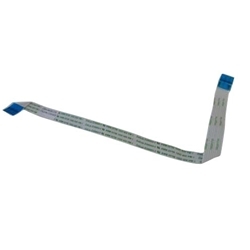 Description: New genuine Acer laptop touchpad cable. This cable connects the touchpad with the motherboard. Compatible Part #'s: 50.MPRN2.001, NBX0001O700.